Dog licenses are due for renewal through Jan. 31, 2019. The license can be purchased at the Medford Township Office Building, 17 North Main Street, Monday through Friday from 8:30 a.m. to 4:30 p.m. Dog license fees are $12.00 plus an additional $3.00 for any dog that has not been spayed or neutered. 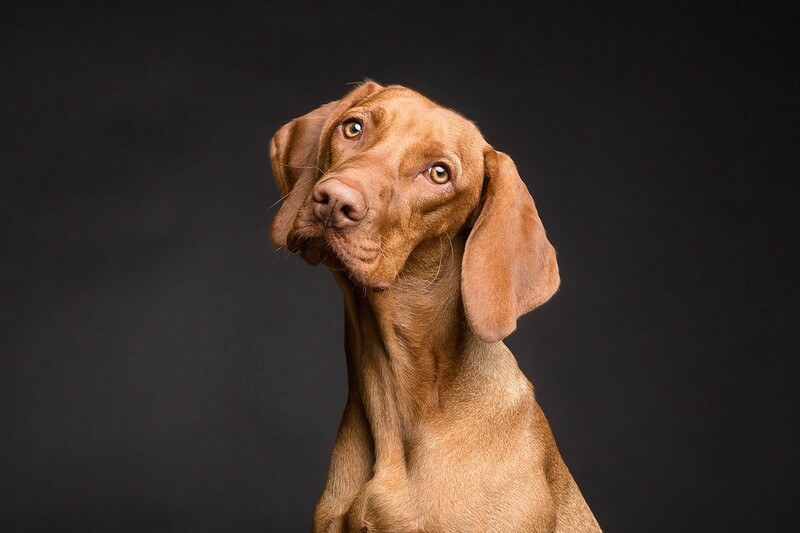 Proof of rabies vaccination is required and must be valid until November 2019 in order to acquire a 2019 dog license. 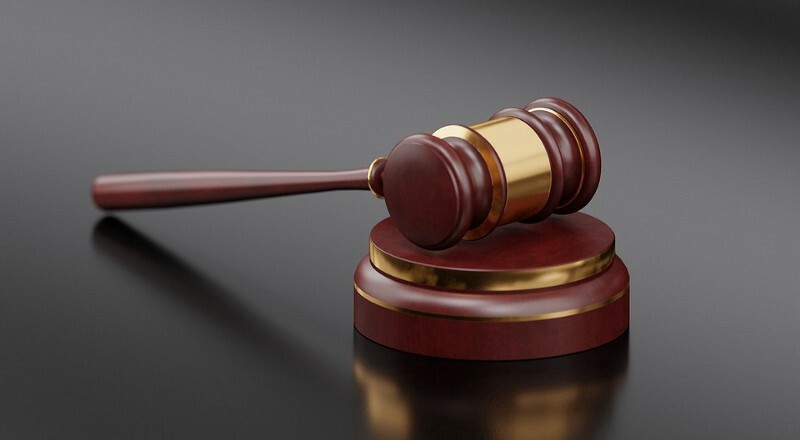 Medford Township held its annual reorganization meeting and regular council meeting this week, with the swearing in of the mayor and deputy mayor for 2019. Chuck Watson was elected mayor for another term, while Frank Czekay was named deputy mayor by the rest of the council (the position was previously held by Brad Denn). Watson and Czekay were sworn in by township manager Kathy Burger, and their terms will expire on Dec. 31. Last week marked the Lenape Regional High School District Board of Education’s annual reorganization meeting. Two returning board members and one new board member were sworn in for their terms. 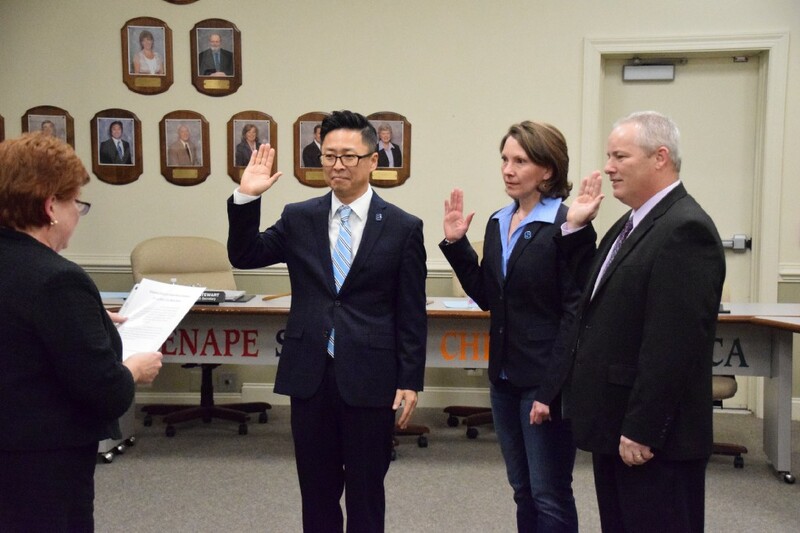 From left is district business administrator and board secretary Constance Stewart swearing in returning Medford Lakes representative Steve Lee, returning Medford representative Allison Eckel and newly elected Shamong representative Samuel Green. Not pictured is returning Mt. Laurel representative John Jeffers. This week’s reorganization meeting for the Lenape Regional High School District Board of Education featured the swearing in ceremony for several of the board’s returning faces, in addition to one new face. District business administrator and board secretary Constance Stewart swore in returning Medford Lakes representative Steve Lee and returning Medford representative Allison Eckel, while the board also welcomed the newly elected Samuel Green as he was sworn in to represent Shamong.